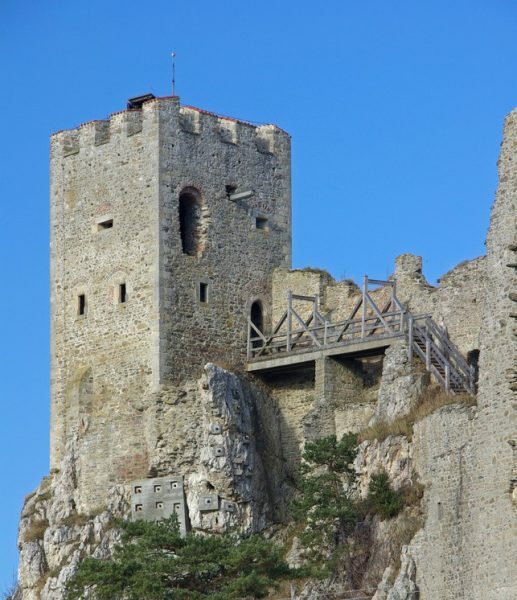 Venerable castles, impressive monuments and ancient castles provide an enchanting ambience. 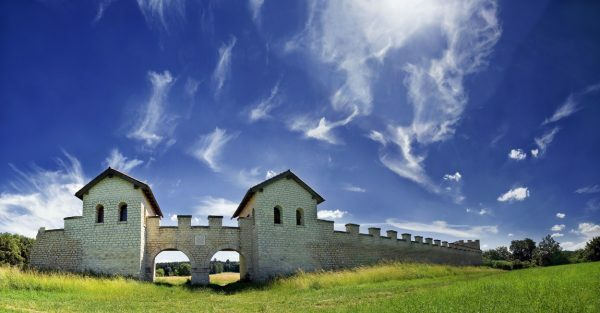 The Romans also left numerous traces in the Altmuehl Valley, original castles, watchtowers and farms preserve important cultural-historical testimonies of the Romans, which left traces in the Altmuehl Valley. 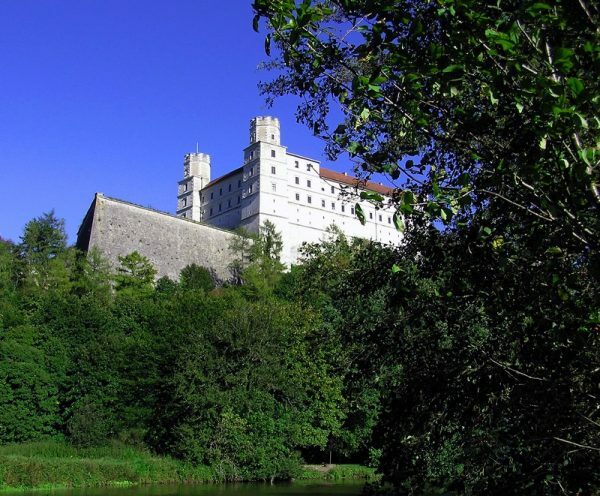 In the fossil museum of Willibaldsburg, you have the opportunity to explore the history of this region, which stretches back to the Celts, in an impressive way. 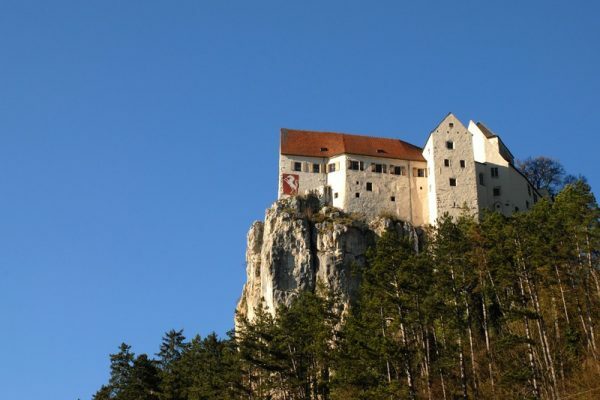 In the district of Eichstaett and Kehlheim you dive into a past time.